Lung problems are one of the major problems that you need to know about and don't dare to avoid it. here is some remedies for lung problems, do read it provided by astro uncle. Some children’s lung become weak when they are 6-7 seven months old during pregnancy. 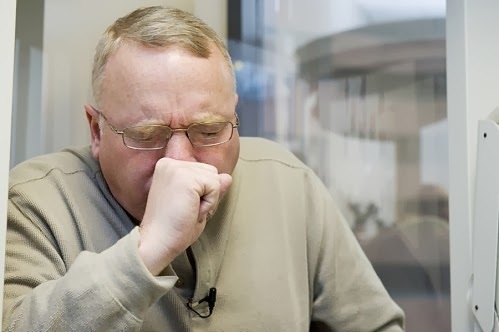 When lungs become weak then children have asthma, breathe and concentration problem. 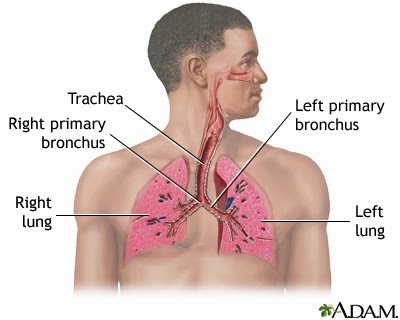 There are two planets which create lung problem. One is Saturn and Second is Moon. When these two planets become weak then person have breathe problem. Person has lung problems when Moon and Saturn are on the same place in birth chart. If third, fourth and fifth place are weak in birth chart and it has Rahu and Saturn then these people should have take care of their lungs for their whole life. These people should take care of themselves during winter. Weakness is the indication of disease. If such line start from the Moon Mountain and goes to the Saturn Mountain, it is breaking in between or it has island or Saturn Mountain is downward or it has red spots then these types of people’s lungs are weak. They should do temperance which gives strength to their lungs. You should keep this in mind that a problem can be seen in left hand. If problem seen not only in the left hand but also in the right hand then you should remain very careful. Person who does temperance in a good way then symptom from the right hand would be removed. Children cry more when there is a connection of Saturn of Moon. They become weak. They cannot do mischief; they cry and emotionally become weak. They love to remain single. They solve problems very easily in computers. Person’s thinking becomes negative when there is a connection of Saturn and Moon. These types of children take steps after deep thinking. You should take such measure to encourage children. You should motivate children to do new things. You should avoid small mischief of the children. You should give mixture of honey and cardamom to eat to the children while sleeping. You should try to avoid eating cold foods or cold drinks. You have to do “Bhastrika”. You can give steam to the children at night. Parents should avoid smoking in front of the children. Image Credit - photo 1 & scripps.org.